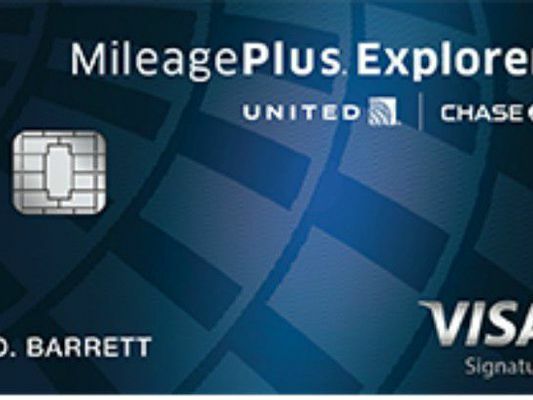 Travel rewards credit cards let you earn miles that you can redeem for flights. The best ones require you to have excellent credit, but give you the maximum number of miles for each dollar you spend. Check out reviews of some travel rewards credit cards on the market.